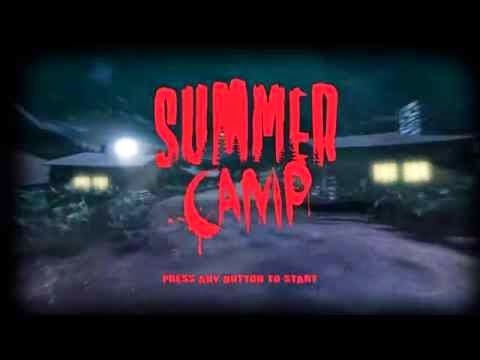 The announcement trailer for a new video game called SUMMER CAMP was released over the weekend. And what can I say? It's the video game that slasher fans have been waiting for. The game takes place at the renamed summer camp in FRIDAY THE 13TH PART VI: JASON LIVES (Camp Forest Green), but doesn't look like Jason will be involved. Which I'm fine with, by the way. The neat thing is that FX guru Tom Savini is a creative consultant on the game and it appears that Harry Manfredini may be scoring the game. Pretty cool, really. I don't play games myself, but I'm sure a lot of you will get a kick out of this. What did you think of the announcement trailer?